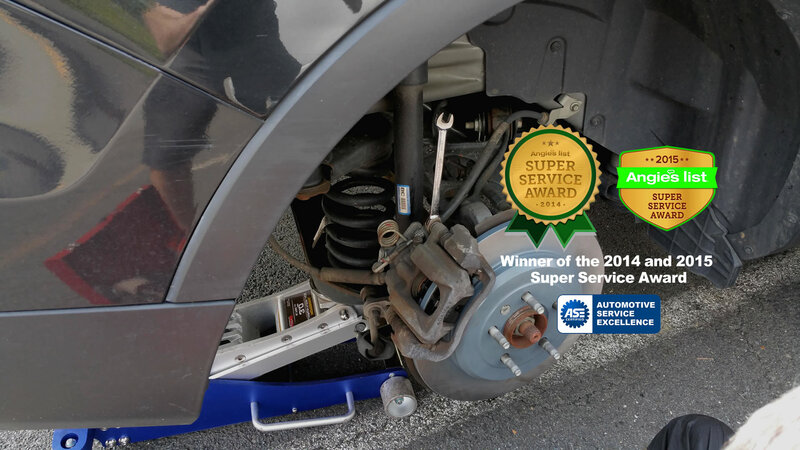 Brake Masters take pride in being regarded as one of the most reliable and affordable brake repair services in Northern Virginia. Brakes are an essential part of your vehicle and good maintenance is key to making sure that your brakes do what they were designed to do — stopping on command! 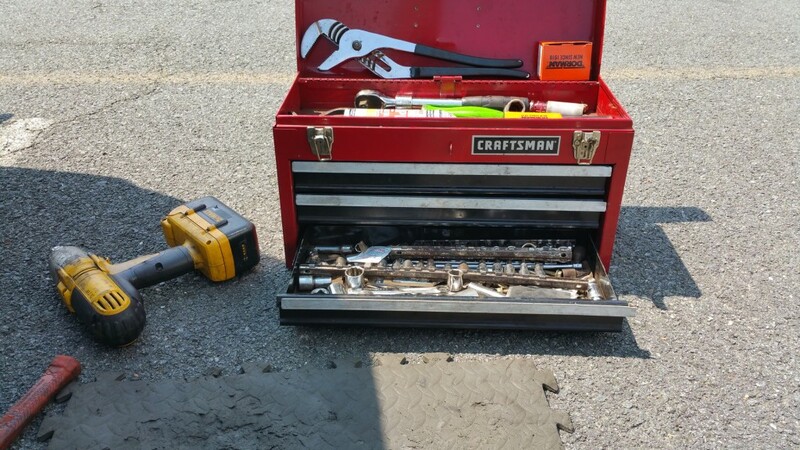 Brake Masters is unique among brake mechanics in that we come to you! 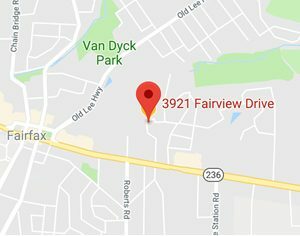 No matter where you are located in Northern Virginia, Brake Masters technicians bring the shop to your home or office for a free "on-site" brake inspection. We will examine your entire brake system—pads/shoes, hydraulic fluids, anti-lock systems, rotor/drum wear and calipers. Then, when it is all said and done, we will provide you with an expert opinion on what , if anything, is needs attention. Stop worrying about your brakes - Contact us today!